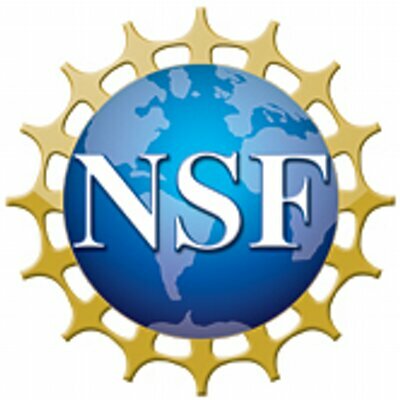 The NSF Directorate for Computer & Information Science & Engineering (CISE) will host a one-day workshop on CAREER Proposal Writing on April 9, 2018. This workshop will be held at the new headquarters of the National Science Foundation in Alexandria, VA. The goal of this workshop is to introduce junior CAREER-eligible faculty to the NSF CAREER program and help them to prepare their CAREER proposals to target CISE programs. Attendees will have the opportunity to improve their skills in proposal writing, as well as to interact with NSF program directors from different CISE divisions (CCF, CNS, IIS and OAC) and recent NSF CAREER awardees. The workshop is also open to multidisciplinary researchers with a CISE-specific focus, including cyber-infrastructure. The workshop includes presentations and discussions on proposal preparation, experience sharing, a mock panel, and meetings with Program Directors from various research programs within CISE. In order to attend this event, registration is required on or before March 10, 2018. For more information and to register, please visit: National Science Foundation https://cisecareerworkshop.web.unc.edu/.